The iGaming industry grew more popular over the recent years, but there are few places such as Asia where players are so dedicated to spending time and money on their favorite casino games, no matter we’re talking about poker, slots, roulette, baccarat games or the traditional Mahjong or Fan Tan. 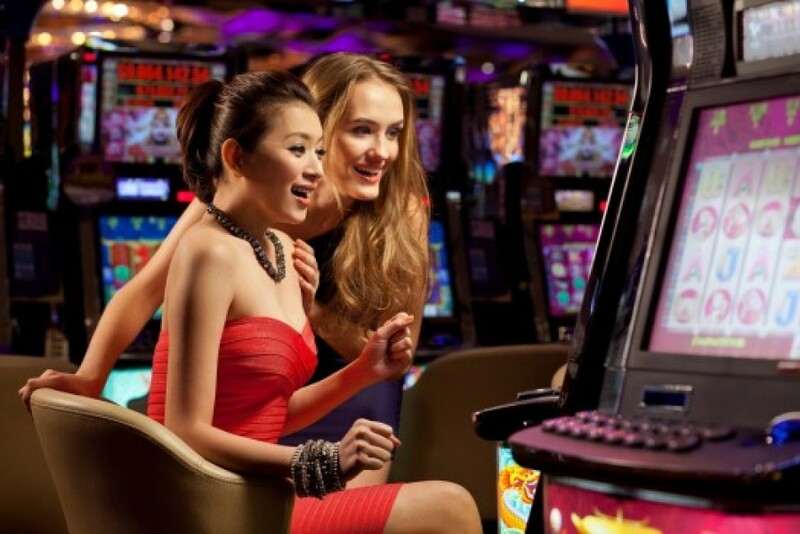 In Asia, Chinese players take the prominent spot because of their strong interest to enjoy various forms of gambling. If we are to take the Chinese players, gambling is not just a social form of entertainment, but also a valued cultural phenomenon stretching over large periods of time. Yet, other countries from the region display a long tradition of gambling too. Counting for more than 60 percent of the world’s population, Asia is the largest gambling market right now. However, the growing popularity of online casino games spreads not only to brick and mortar casinos, but also into the virtual space. In terms of regulations and laws, there is no unified approach for Asian countries and operators are dealing with inconsistency in terms of both land-based and online gambling. We do recommend that operators familiarize themselves with the relevant laws and targeted territories, which we will not focus on in this article. Multiple factors contribute to the success of an online casino in Asia and we should understand many various elements that are involved. For instance, one must comprehend how the complex technical and social infrastructure of individual markets in the region functions and what are the right steps operators should take to adapt and optimize design to match the local requirements. As online slots, poker and other local games are becoming increasingly popular in Asia, how do operators choose the right games provider? Operators targeting the Asian region should look more at the local games studios or already proven international vendors? It is obvious the casino games you offer must be tailored for different and specific markets. This requirement entails from a casino games provider to have a large and diversified selection of content from multiple vendors to allow an operator address specific user groups and demographics. Popular choices include all products RNG, Live Dealer and others. How does EveryMatrix respond to the request for quality games? Probably the greatest advantage in our CasinoEngine platform stands in the wealth of content we have available for operators of all sizes. CasinoEngine is the market leading casino content aggregator that offers access to over 4,000 games from more than 50 providers including established brands, like NetEnt, Microgaming, IGT, Evolution or latest popular brands on the market such as Oriental Game, Asia Gaming, Playson, Genii, Endorphina, Quickspin. 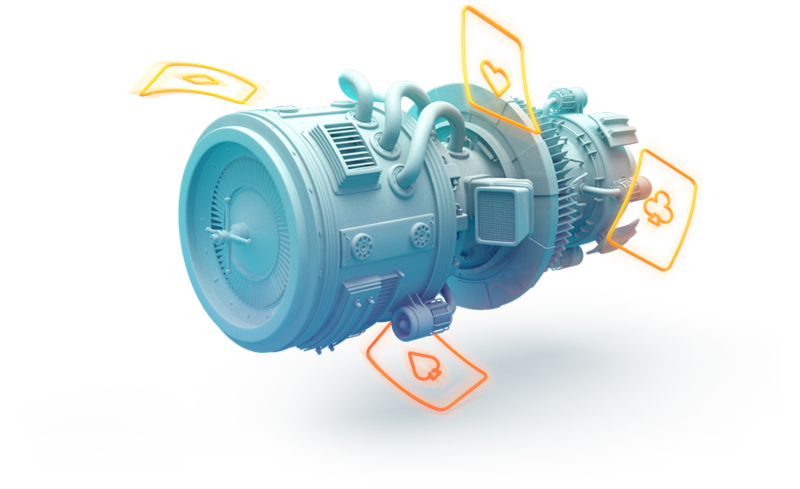 With specialized operational teams whose main purpose are selecting best of breed content and speed to market, CasinoEngine puts you in full control of your constantly renewed games offering. Since we are aware that Asian-focused clients look for different casino games and a slightly different gaming experience, we understand that offering the right games to the right players comes as a major highlight. We do our best to respond to operators’ requirements who look to serve their player base per their gaming preferences. So, if one operator wants to select only several casino vendors from our platform or integrate games from providers they signed on their own, we have no problem in accommodating them. A modular offer where you may choose any game provider that we have available in our suite and, based on your license setup and preferences, have a mix of own deals with our deals. The platform selected for such an enterprise must have the flexibility to suit most devices and offer a responsive front-end to satisfy all users, no matter their devices of choice. It is equally important to offer a diversified number of payment methods to players. In this area, our company offers multiple payment solutions that integrate popular cards to e-wallets, virtual vouchers and more. 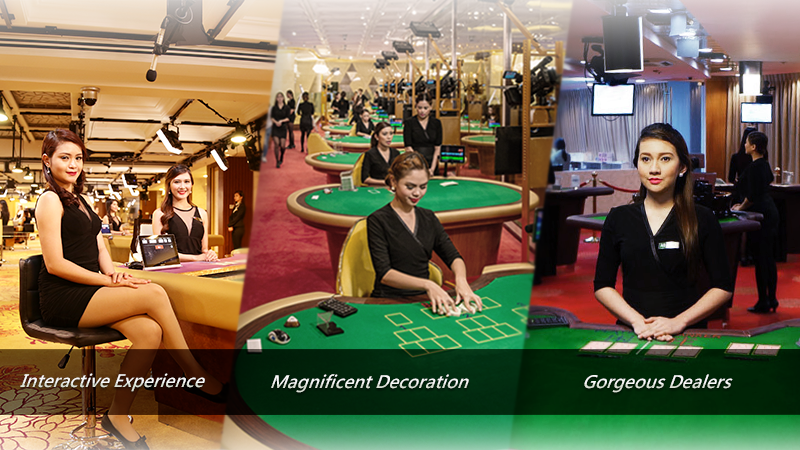 How does EveryMatrix respond to the request for a great online casino in Asia? CasinoEngine can be integrated as a standalone solution inside a proprietary platform where the player’s wallet is hosted, with a mix of functionality offered, depending on front end management, or sold fully serviced from inside our GamMatrix platform. This solution comes in a complete modular package, with player management and CRM third party tools support on GamMatrix side (our standard service platform), and payment processing capabilities via the MoneyMatrix service integration. Operators have a matrix of possibilities by combining Wallet integrations with Front-End integrations. External wallet with bonusing via our GamMatrix Server API – This solution allows the operator to integrate their existing gaming or sporting solution with the GamMatrix platform, thus giving the player access to a whole range of games from all the providers integrated into the CasinoEngine. External wallet (CasinoEngine Direct) without EM bonusing – a pure CasinoEngine integration that allows operators to obtain top performance times, with a light integration that gives them access to the entire CasinoEngine product suite, integrated directly into a 3rd party platform. Internal Wallet with transfer functionality – A GamMatrix-based integration that allows operators to keep a separation between their CasinoEngine integration and the rest of their platform, while still maintaining seamless functionality across products and optimum user experience. EveryMatrix CMS – fully serviced front end and lobby management using our Content Management System. WebAPI – This WebSockets-based API solution integrates a full range of GamMatrix payment providers together with all the benefits of the latest developments, giving the operator the full front-end flexibility combined with the powerful GamMatrix platform functionality. JSON – a pure CasinoEngine front end connection that allows operators to directly access the CE game library and assets and link it to their own CMS platforms. To better assist operators in managing games, we have implemented a Game Management tool that is rich in search and filtering options allowing operators edit many settings and attributes, such as game assets, bonus contribution, FPP contribution, game description, tags, categorization, and much more. 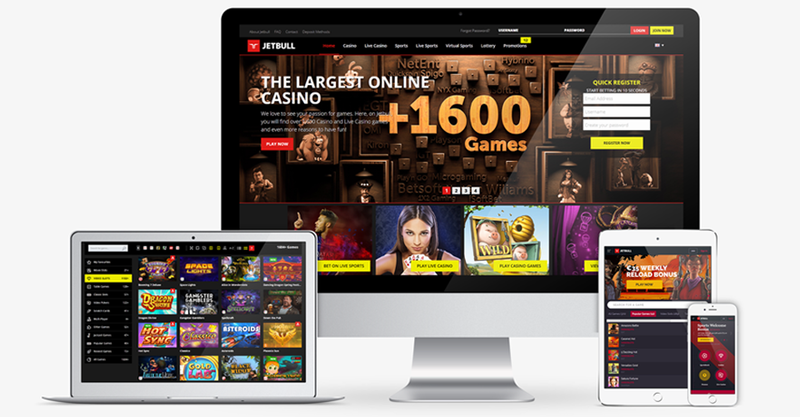 CasinoEngine also offers data such as RTP, hit frequency, bet limits per currency, country restrictions, supported languages, all per game and seamlessly across all brands and channels. We improved the back-office to offer better insight into players’ actions while permitting faster access to important data and gaming content management. The CasinoEngine Lobby Management tool allows operators create from the same location different lobbies with categories and sub-categories, and populate them with games, simply by drag & drop. Operators can build lobbies for RNG games, live dealer tables on web and mobile, or take it one more step and create personalized lobbies for player segments or localized lobbies to cater for regional preferences. Our experience in the field taught us that most players, Asian or not, love to be rewarded for their loyalty. In this case, bonus management programs are an easy way to make customers feel appreciated and important in the overall strategy. Also, players need to have the option to earn frequent player points when placing bets, configurable per game, and let them convert the points for rewards instantly by the click of a button. In the end, our purpose is to make it easy for end user to bet and play. We have simple deposit and withdrawal procedures permitting players to place and collect money fast. The cashier offers a single customer account including a seamless wallet experience across all gaming vendors. These days, operators need to control the front-end to comply with players’ requests for responsive design and have the necessary tools to meet players’ demand for customized content and interactive experience. How does EveryMatrix respond to the request for quality front-end? Providing customized content is of major importance for EveryMatrix and this endeavor extends into building a tailored front end design via casino widgets and accessible WebAPI technology. As our company left behind template based user interface integration, we are now driven to provide an original front-end experience for our clients, especially in the region, where every operator looks to come into the market with a unique identity. Up to this point, EveryMatrix has supported many operators build their own gaming environments to fit their players’ preferences. Thanks to our Game Recommendation Engine, operators have the possibility to offer recommendations to individual players based on similarities between players’ preferences, but also based on game similarities. If a player is new and has no gaming history, the recommendation engine will give suggestions only based on country, age and gender. 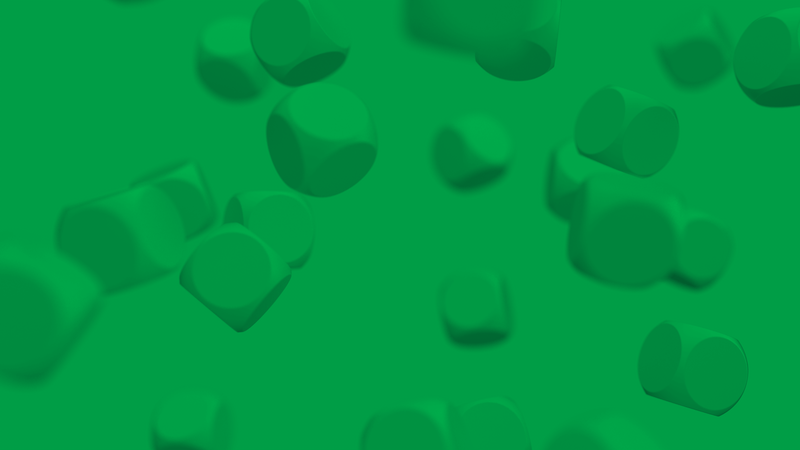 As an adaptive learning application, GRE becomes better with the amount of transactional history that your players will create, giving more and more relevant gaming suggestions as the volume of transactions increases per player. Such level of customization goes well beyond an operator’s technical capabilities and it’s only natural for a company to choose our specialized platform. Asia is well-recognized in the iGaming industry for embracing traditional agent networks with new technologies as a sophisticated way to advance the business by driving more traffic and players. If we are to look at Macau’s rise, we notice that much of its iGaming financial success is due to the Chinese visitors that place large sums of money into the local casinos. How does EveryMatrix respond to the request for a specialized agent software in Asia? Since the Asian region displays a great potential, we are aware that a significant part of the Asian iGaming sphere is based on agent networks. To this end, at the beginning of 2016, EveryMatrix released PartnerMatrix, an Affiliate and Agent System, that can be offered as a stand-alone product to operators targeting Asia. We offer a fully customizable platform that can be branded to suit your requirements and configured to meet your operational needs. With PartnerMatrix operators can manage and control more than one brand or product data from a single back office interface. With our multi-brand tracking you can monitor multiple agent/affiliate registrations and view separate data for each. Operators running affiliate and agent systems learn that it is better to use one system to track everything, instead of separate systems that track the same type of data. This is the foundation on which we built our product. The innovative system has been designed to offer our clients the ability to widen their users’ base by using agent networks to target offline customers. PartnerMatrix allows affiliates to operate as agents (transfer money to specific players, place a bet in the system, place a bet on behalf of a player) and at the same time the agents can operate as affiliates (use banners to bring traffic, provide promo-codes to customers, keep sub-affiliates). Using our Agent Management System, operators can assign agents to promote their business, while having complete transparency and control over all incoming cash streams. Agents earn commissions based on the income brought in from their referred players and they are more focused on offline operations. Whereas affiliates would be typically partnering to find new players using websites, forums, and other online communities, agents find their players through their own local shops, betting kiosk operators, pubs, bars, cafes, and other similar venues. In accordance with the rank, Agents have varying levels of control over the Agent System of the operator they promote. Some agents are only able to recruit new players, whereas higher tier agents can recruit new players as well as new agents. Since the Asian region is quite diverse, our solution is fully adapted for different markets and jurisdictions to respond to operators’ needs that look to create and maintain a strong affiliate program. For every iGaming operator provider who wants to be successful, it’s essential to maintain a proactive attitude to customers’. Asian operators face a competitive landscape where they are forced to reinvent themselves all the time to stay relevant in this business. What should operators do to keep players happy? Asian operators face a competitive landscape where they are forced to reinvent themselves all the time to stay relevant in this business. However, offering quality customer service may serve as a marketing strategy in the long run by employing a set of tactics, from customer retention to customer acquisition. Promotions are always well-received by players and are useful in acquiring new ones or retain existing ones. There are different types of promotions that are usually used (from free spins to advanced loyalty programs) and the popular ones continue to work. Furthermore, having access to progressive jackpot games that provide the possibility to win substantial prizes is another great perk for customers. Is there anything else an Asian-focused operator needs to reach success? Offering a great online casino in Asia is not enough as popular betting websites from Asia also require a large coverage of the major sports events from the main betting markets. That’s why, a great online casino in Asia must respond to local players’ need for sports content and include popular sports and regional events that are of interest for the local players. At the same time, operators need to deliver multiple betting options to the main sports competitions that are followed by many punters who expect a rich variety of choices. But, what are today’s gambling websites without the excitement brought about by live betting? For this reason, numerous casino operators decide to integrate a reliable sportsbook platform along their casino content so they may be more attractive to players that prefer to play casino games and place bets on sports. From our past integration of numerous gaming websites, we noticed that most players need a unique gaming experience before they become “hooked”. And to do just that, operators need to understand the market they target, in this case the Asian region, the competition they’ll be facing and then build their own gaming identity. Finally, any serious platform provider should already come forward and assist an operator in choosing the best gaming content and selecting the right front-end for the targeted market. We remain therefore at our clients’ disposal and we are certain the Asian gaming has just taken off.